I am super excited to bring Kassandra Barker into the clinic! I believe she is the perfect fit for Montgomery Massage Therapy. Kassandra studied physical education and health at the University of Toronto where she competed as a nationally ranked member of the varsity swim team competing in OUA and CIS championships. 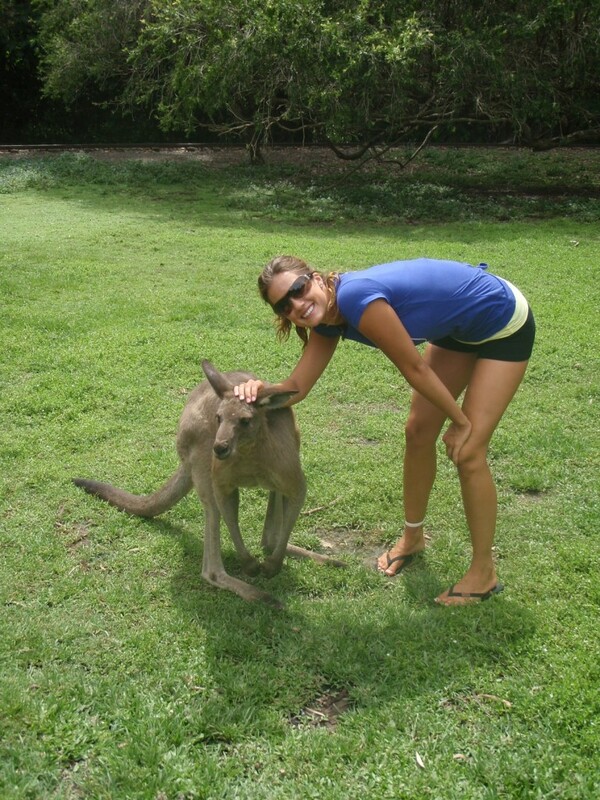 She swam her last race at the 2008 Canadian Olympic trials in Montreal before heading to Australia to attend Griffith University where she studied exercise science. Since graduating from Algonquin College in massage therapy, Kassandra has been a registered member with the CMTO since 2012. 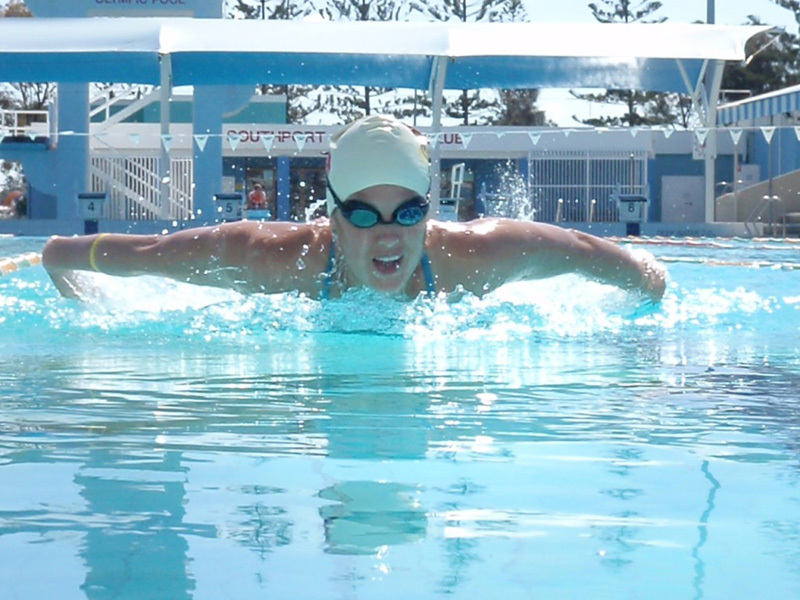 Her history as a competitive athlete in swimming and triathlon has led her to her present career and acts as a driver to pursue more knowledge and understanding of human movement. She is currently level one certified in Neurokinetic Therapy™ and is working toward level two. Kassandra is also certified in upper and lower Active Release Techniques, working towards full certification.